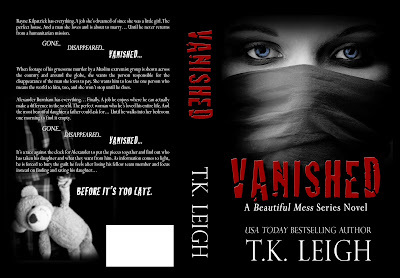 Vanished by T.K. Leigh is LIVE! Check out my spoiler-free review and enter for a chance to win $100 Victoria's Secret gift card, 5 signed paperbacks and 10 ebooks! 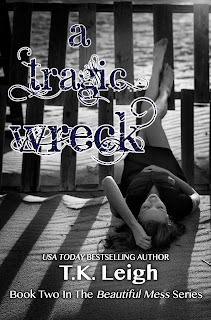 This book is a standalone/spin-off from other characters in T.K. 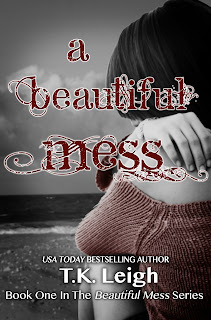 's Beautiful Mess series. 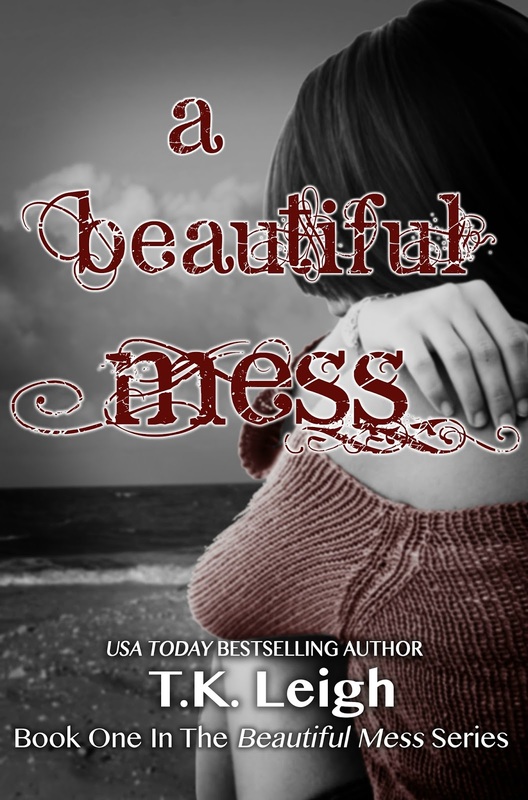 ALSO A Beautiful Mess (Book #1) in the Beautiful Mess series is – CURRENTLY FREE! VANISHED IS ON SALE FOR 99 CENTS RELEASE DAY ONLY! From war-torn Afghanistan to the fishing docks in South Boston, this international thriller could have been ripped from the headlines. In Vanished, T.K. 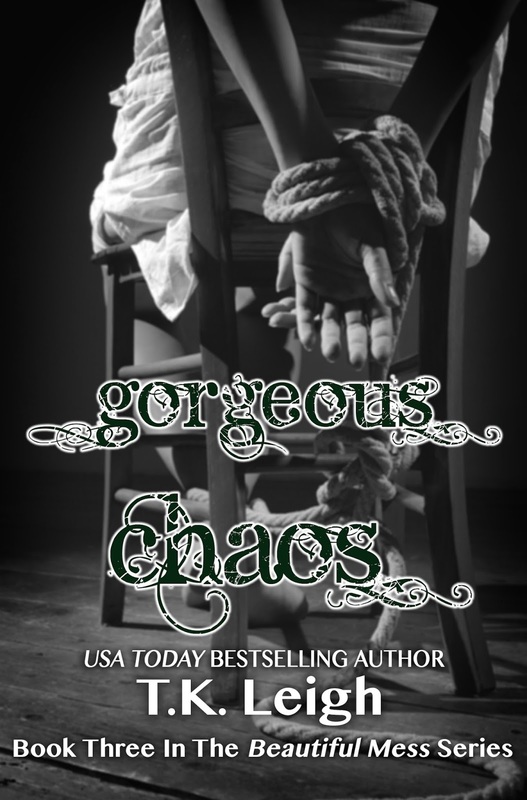 Leigh spun an intricate web infused with mystery, murder, and suspense, all wrapped around a women’s humanitarian mission. 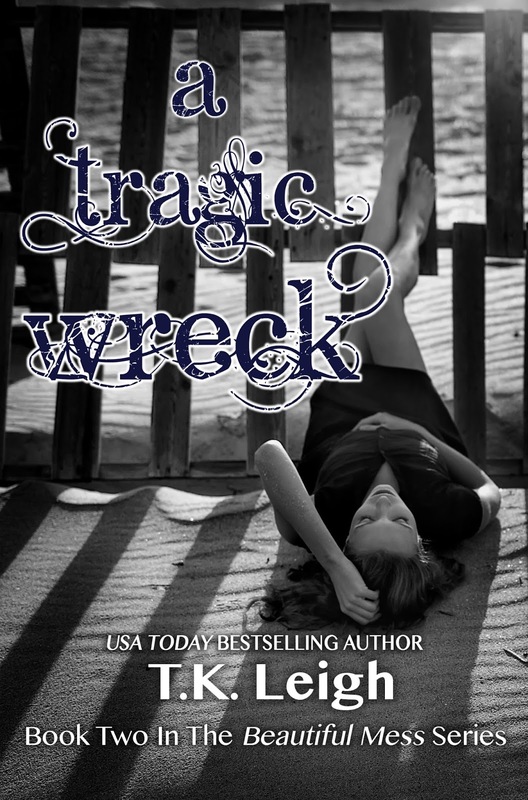 This fast paced multi-layered story had enough twists and turns to keep your head spinning and your heart-pounding from the first page to the last.